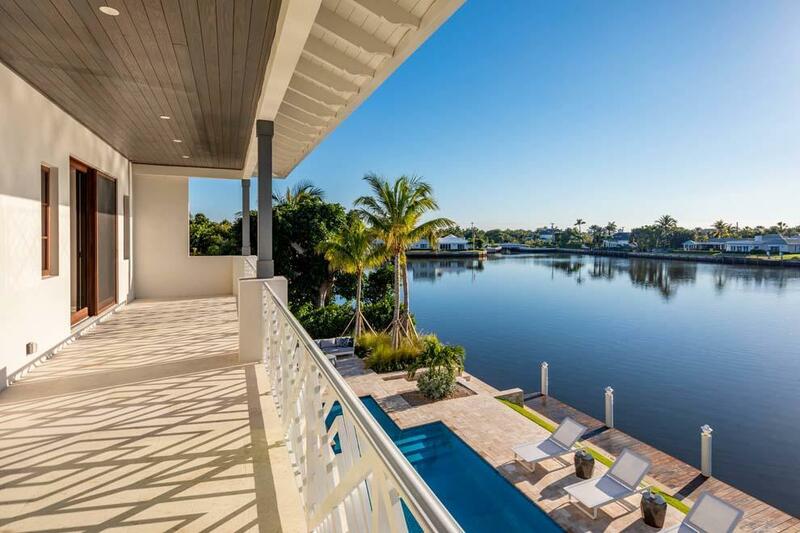 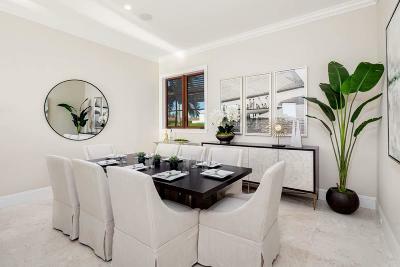 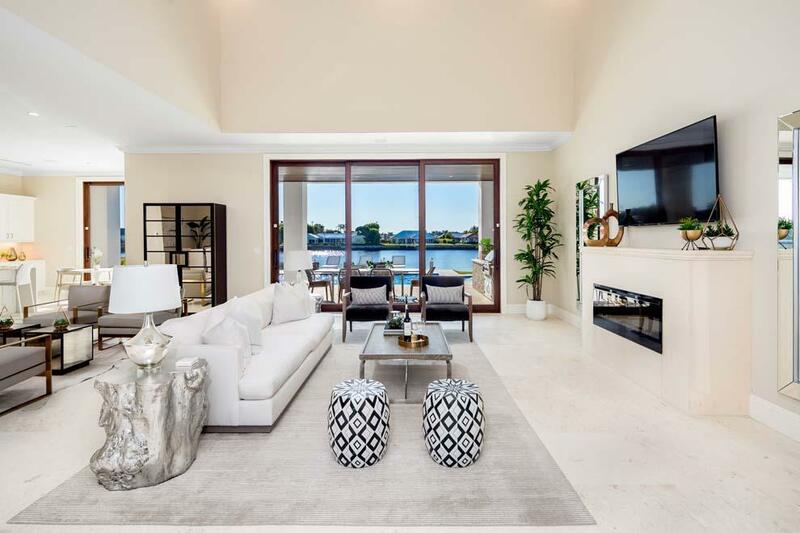 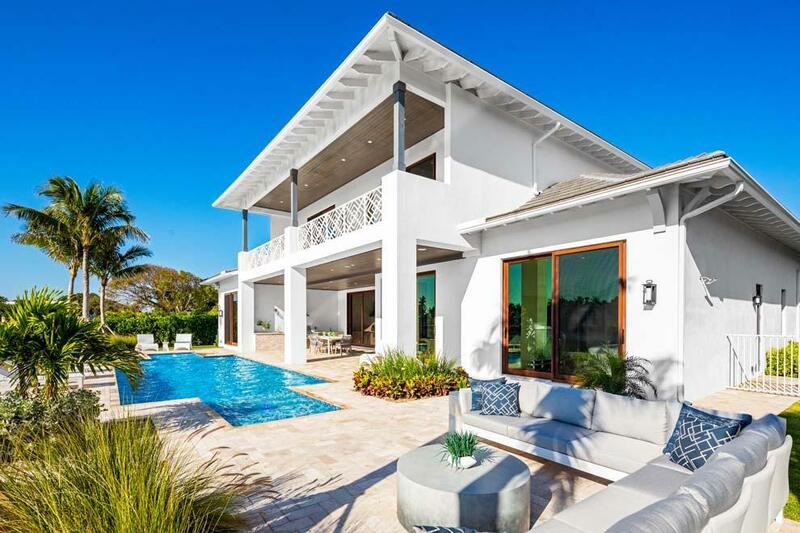 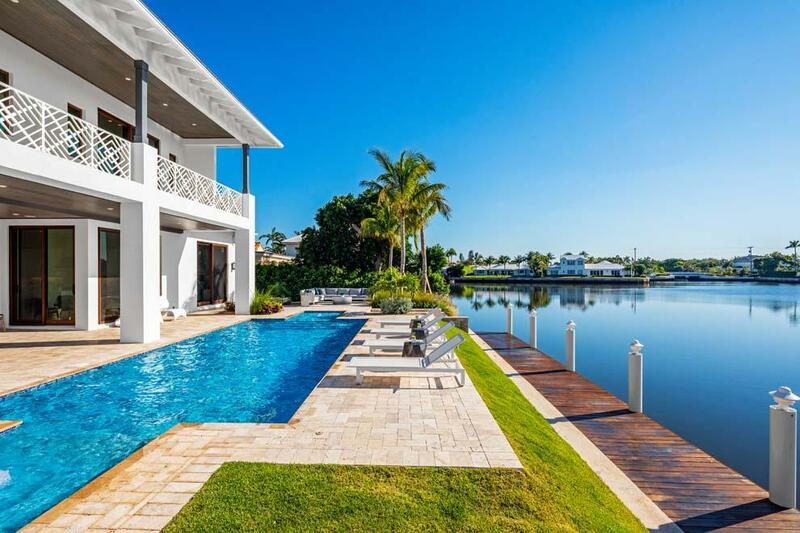 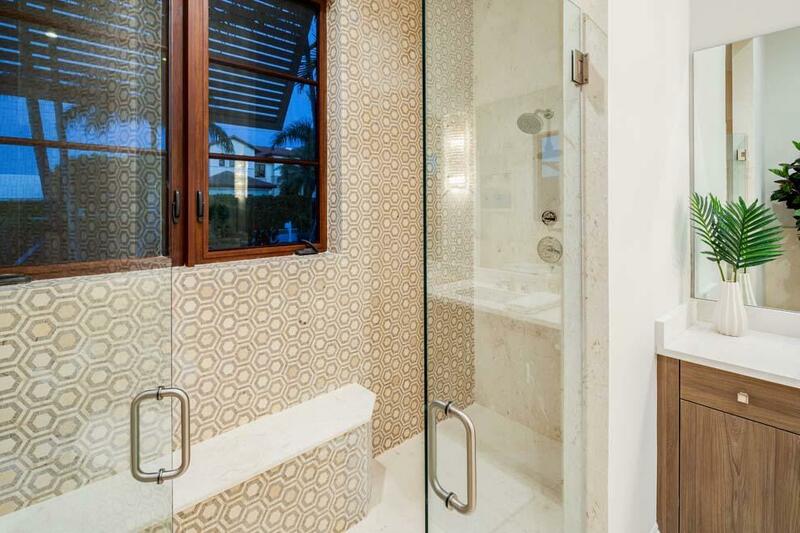 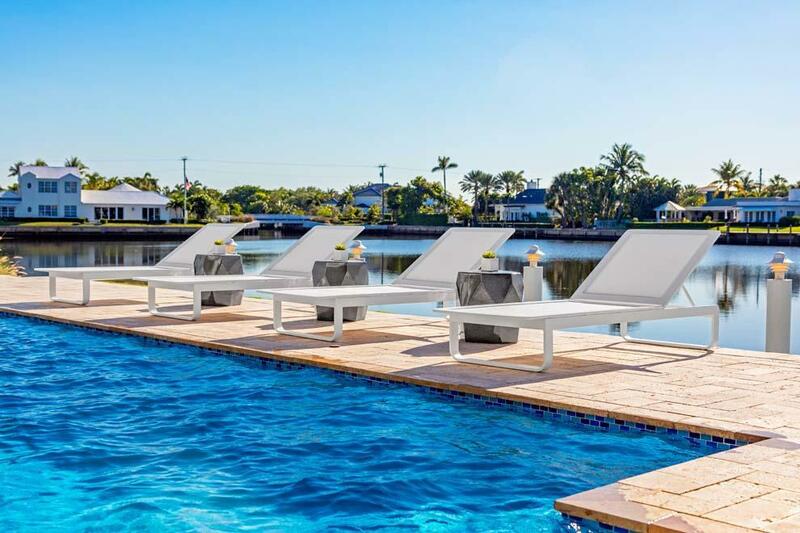 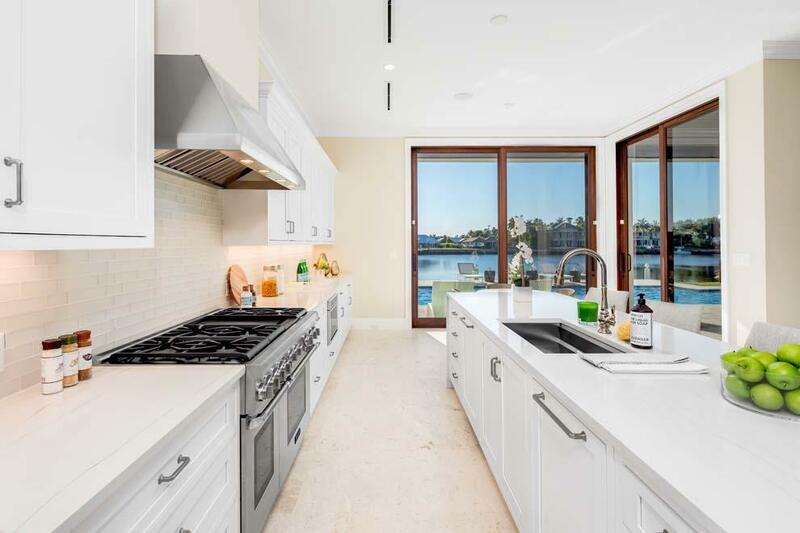 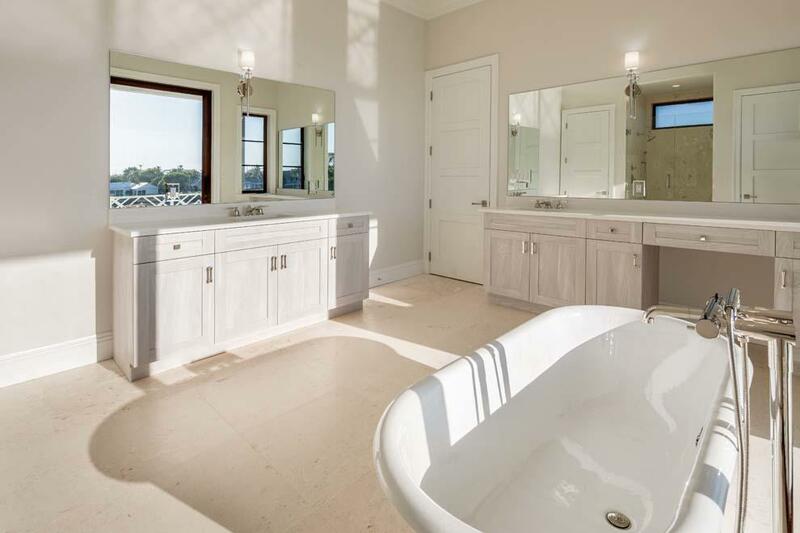 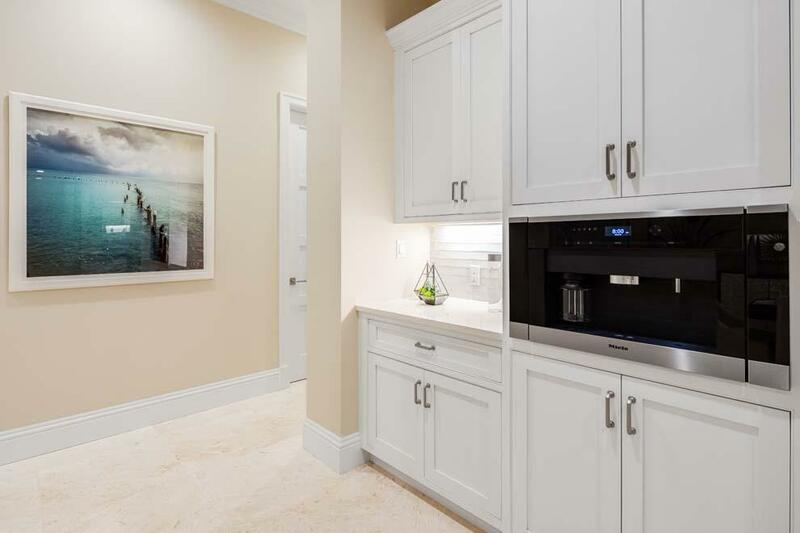 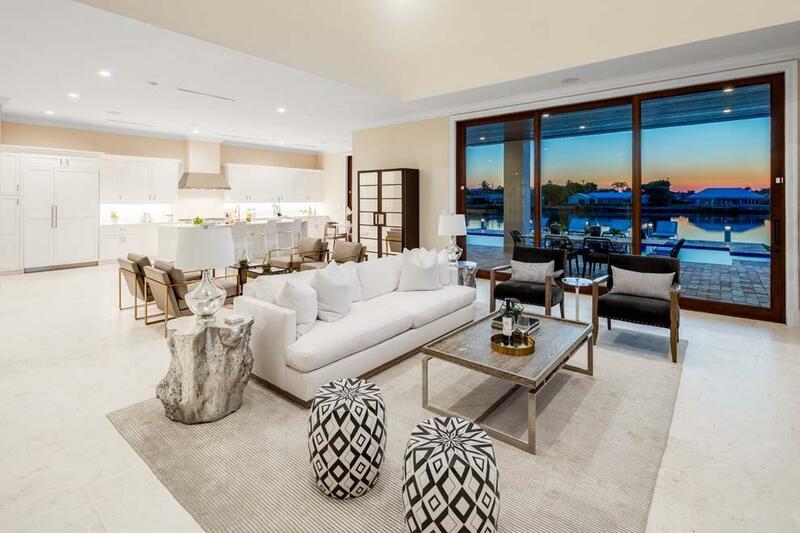 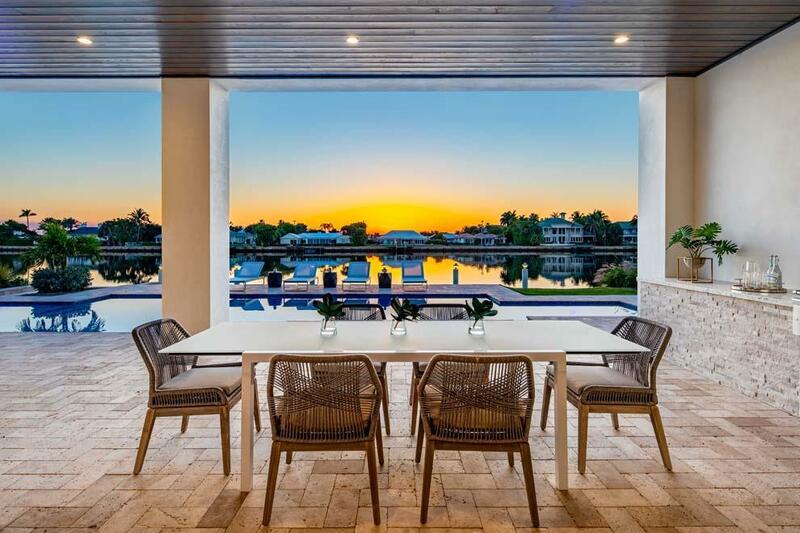 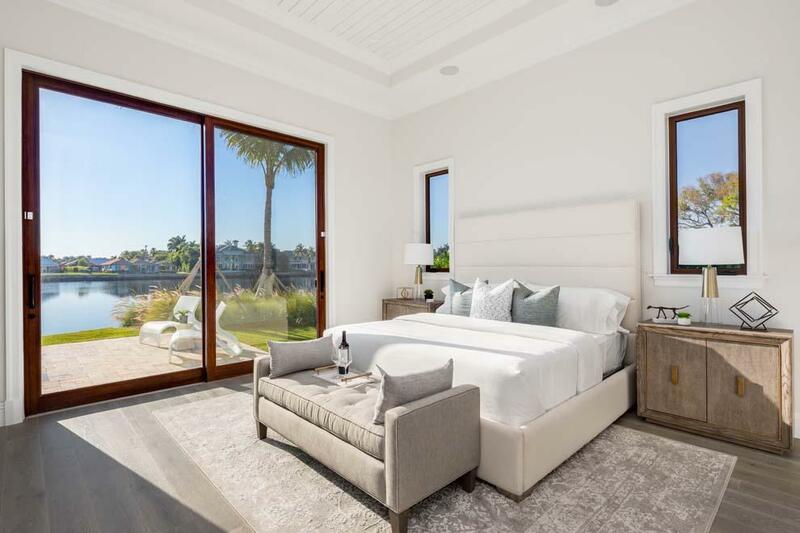 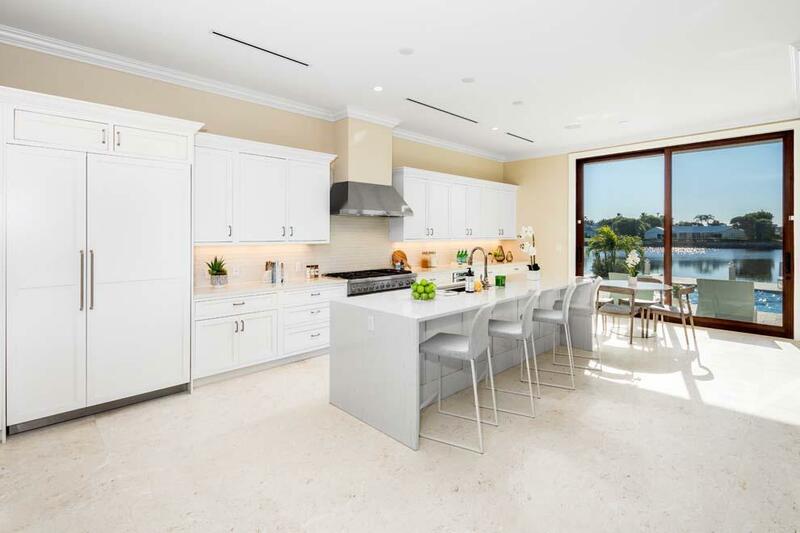 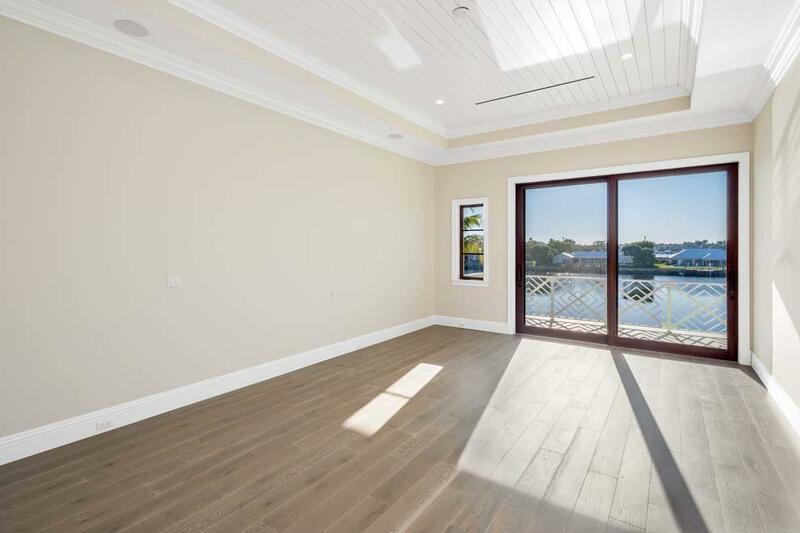 This stunning brand new waterfront home located at 70 Spoonbill Road, Manalapan offers picturesque views with a coastal contemporary design. 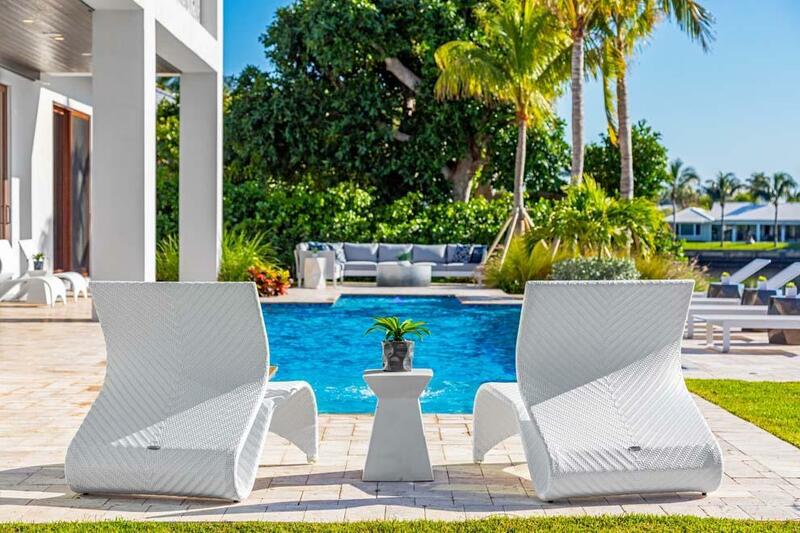 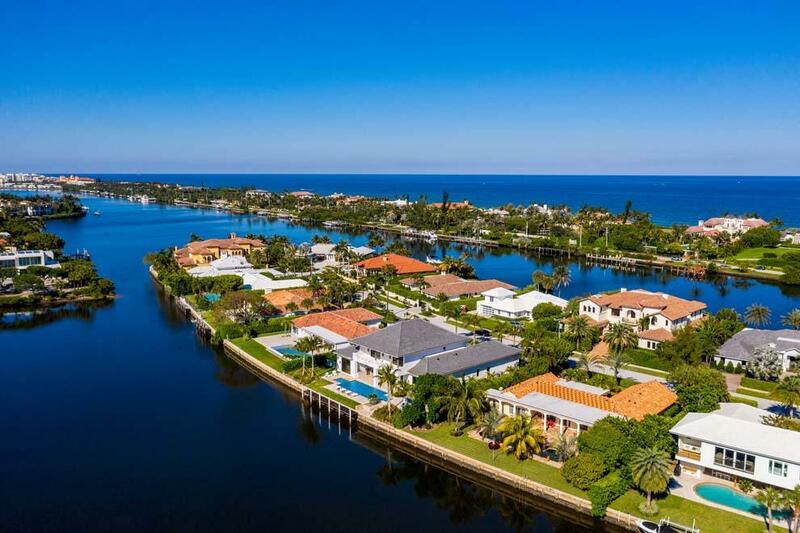 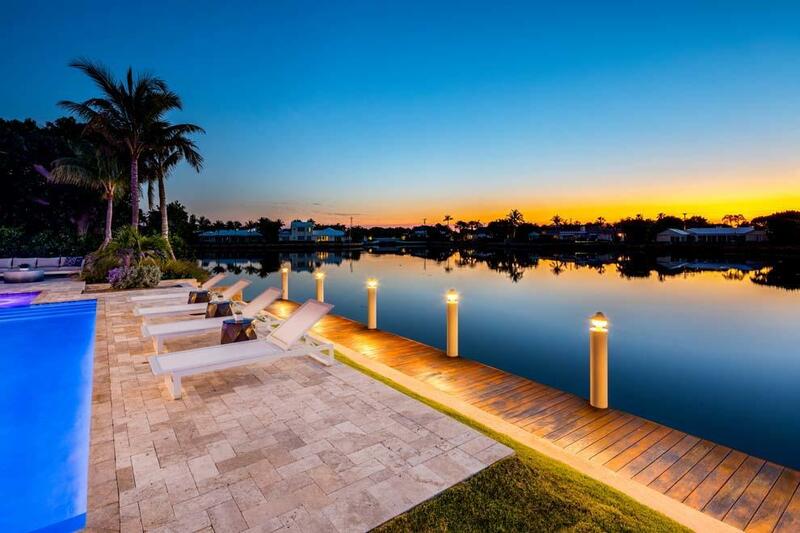 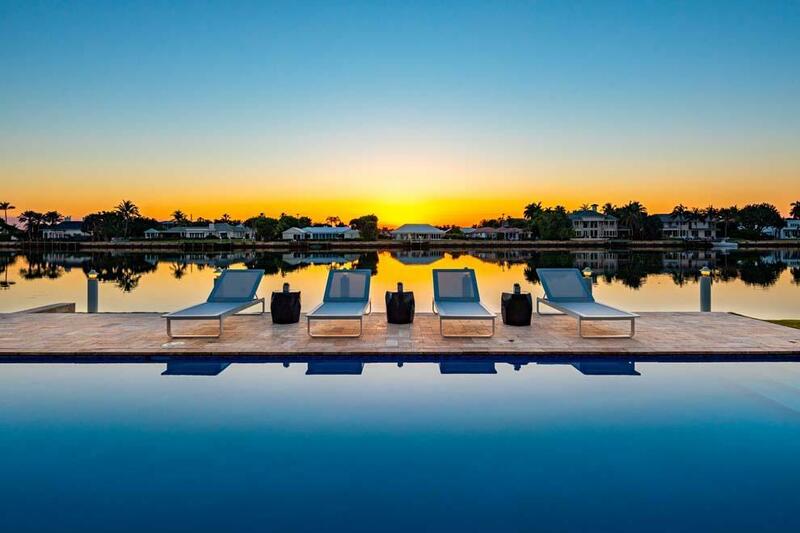 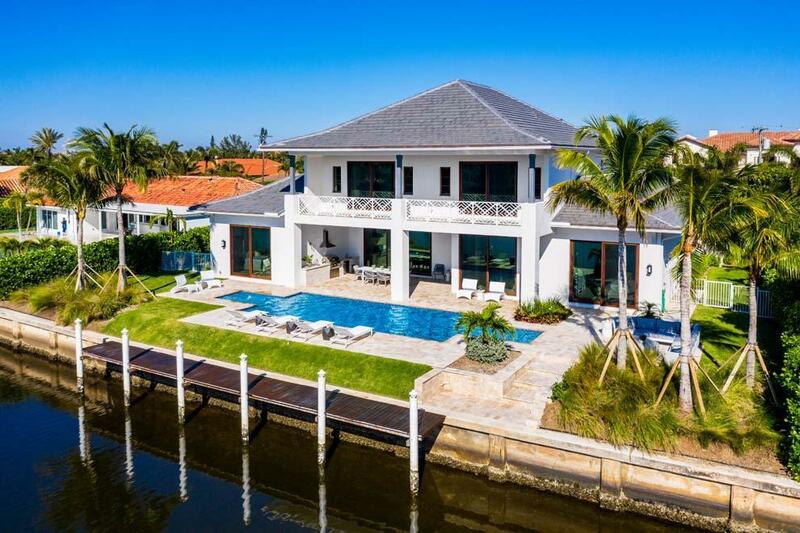 Boasting 115 feet of waterfrontage on Manatee Cove with private dock and direct ocean access, the property invites South Florida Luxury Living at its best. 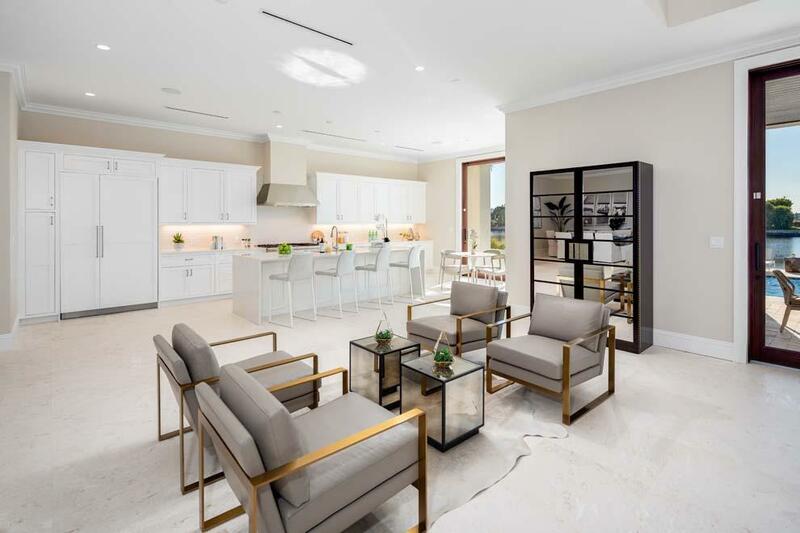 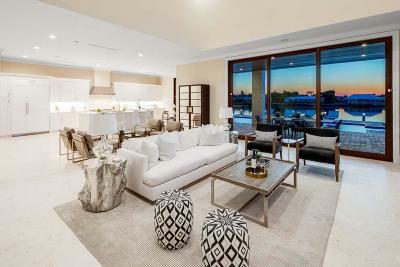 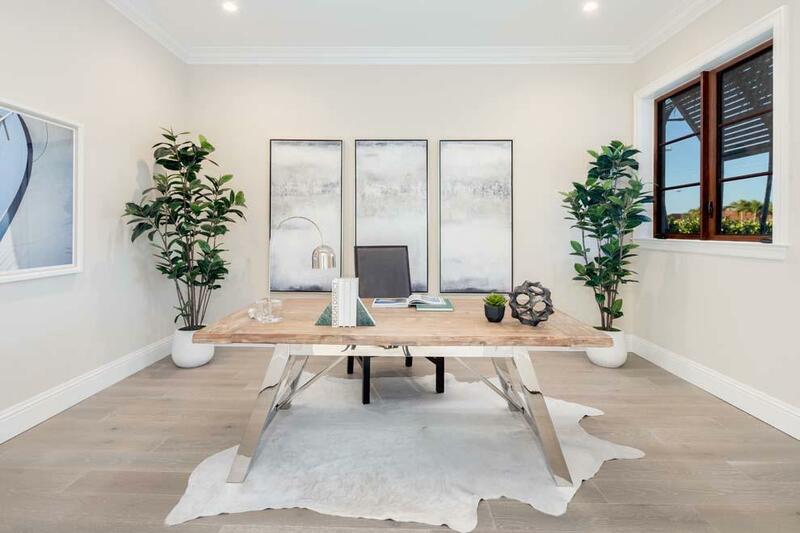 The flexible floor plan features over 7, 200 total square feet, five bedrooms, living room with fireplace, open kitchen, two master suites, elevator, generator, three-car garage and custom finishes. 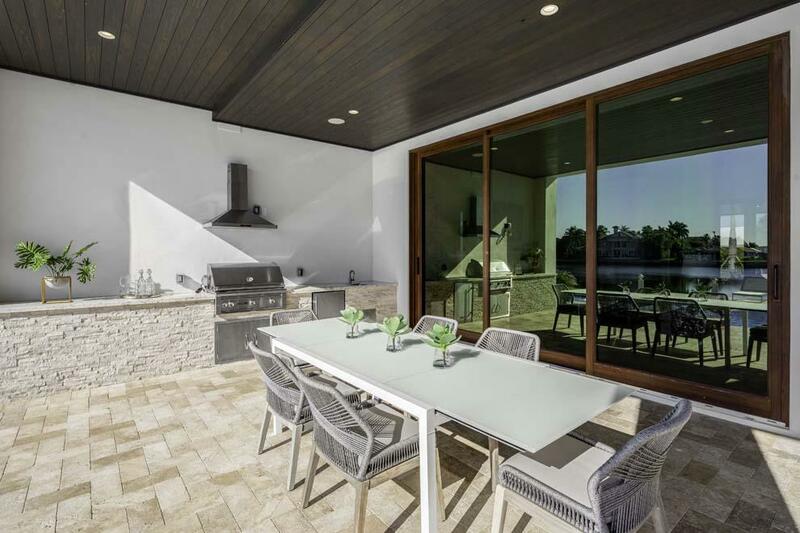 Enjoy outdoor living with covered loggia, summer kitchen, open terrace for lounging and pool with dual sun shelves and custom water feature. This property also has private beach access and membership to La Coquille Club at the celebrated Eau Palm Beach Resort & Spa. 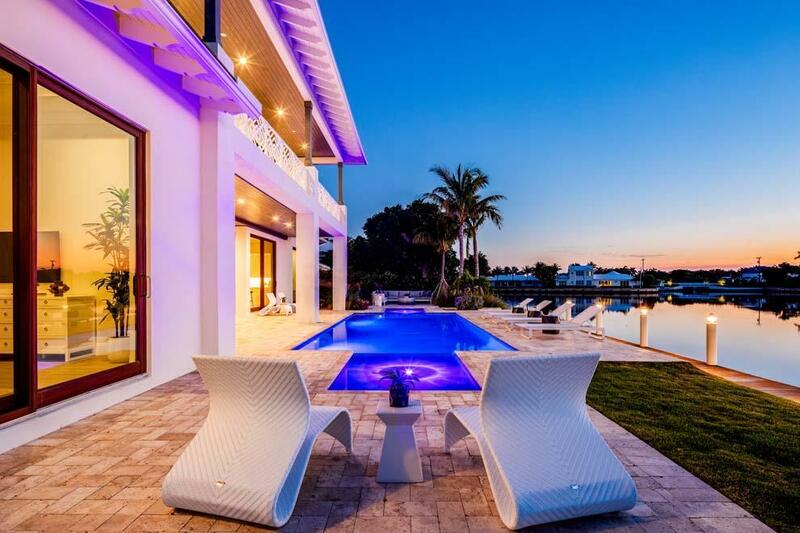 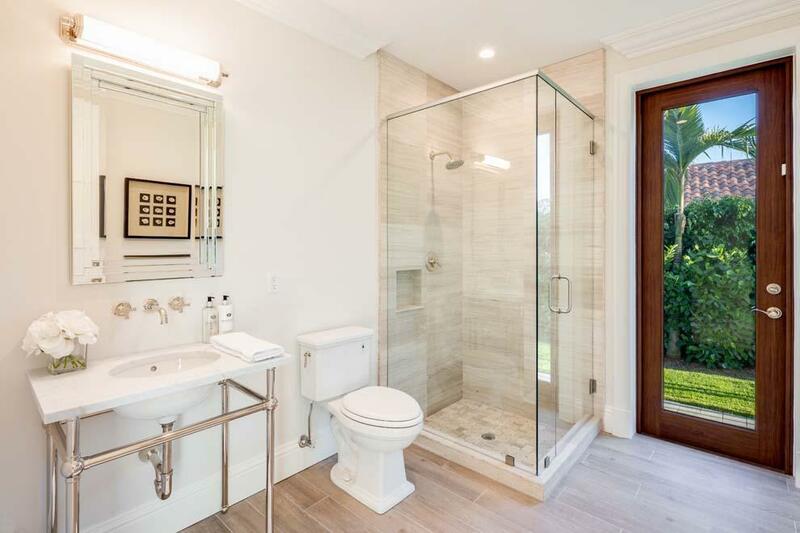 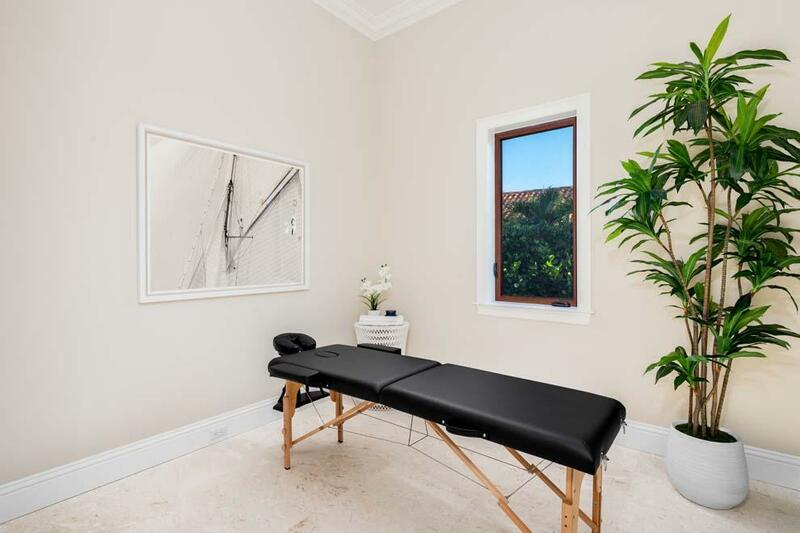 This property is sure to please. 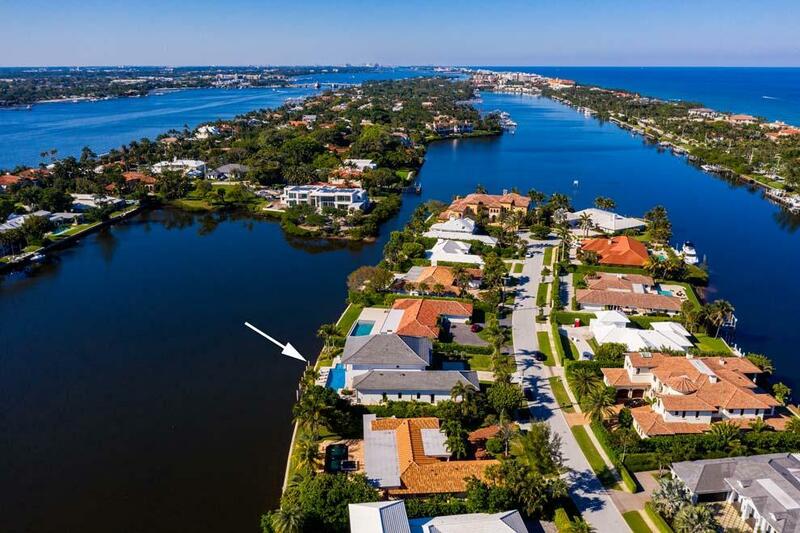 Waterfront: Lagoon, No Fixed Bridges, Ocean Access Yes 115 Ft.